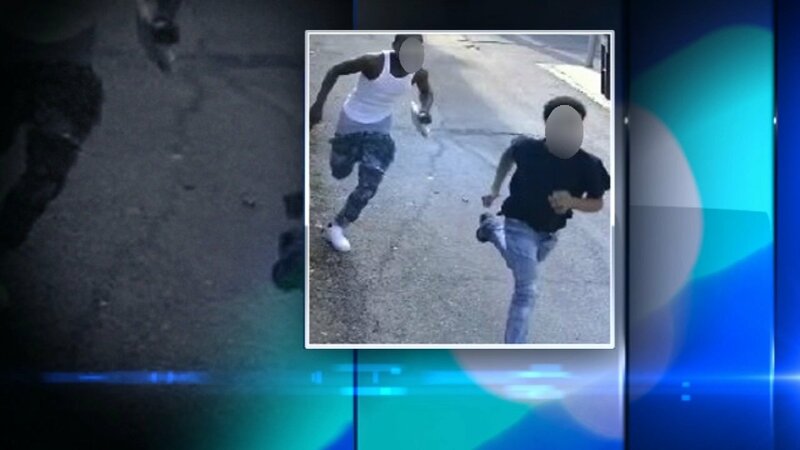 CHICAGO (WLS) -- Two teenage boys were taken into custody Friday after they were charged with the attack and robbery of an 80-year-old woman on Chicago's North Side. The boys are 16 and 17 years old. Family members took the boys to Area North Police Headquarters Wednesday, where they were charged with felony counts of robbery and aggravated battery. The woman was walking down the street in the 1400-block of West Altgeld Street in the city's Lincoln Park neighborhood just before 5:20 p.m. Tuesday when police said two young males walked up to her and pushed her to the ground. Unconfirmed reports from witnesses said the suspects had some type of handle or baton in their hands, which was used to knock the woman over. The woman was not seriously injured and did not need to go to the hospital. After yanking her purse off her arm, police said the two suspects fled south into an alley that runs along North Southport Avenue. Officer searched the area, but didn't find them, police said. The purse had cash and personal items inside.